In our society today, we are aware that churches are not immune to issues of that would seek to harm others. At FBC, we take great care and effort to insure the safety of our children, members and guests. 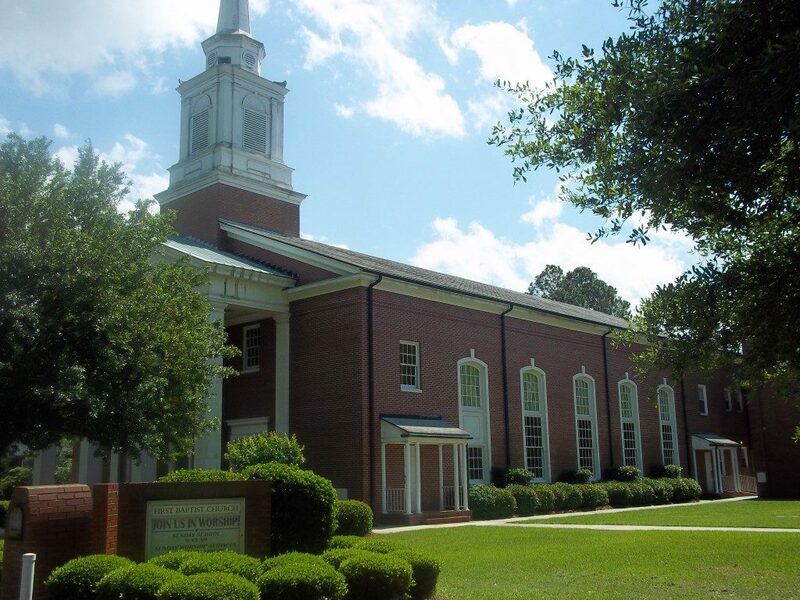 We have plans and people in place to do our best to protect those that attend FBC. Our police department also values the churches of our community as well and makes great effort to patrol the churches during services. If you have more questions or concerns, please feel free to contact Randall at 912.964.1448.